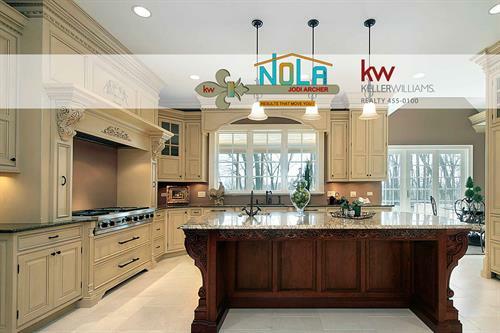 My goal is to provide exceptional service to my clients throughout their home buying & selling experience. 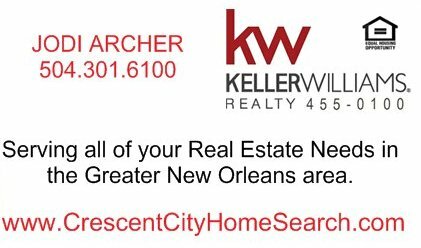 Get moving today with a Realtor who is committed to going the distance for your success. 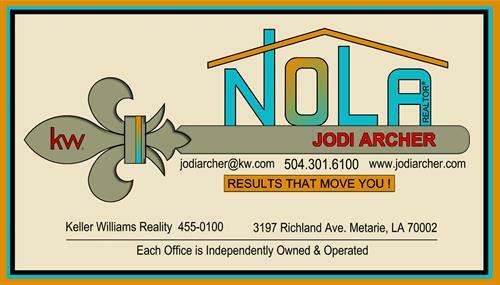 Jodi Archer grew up in Lafayette and received her undergraduate and graduate degrees from the University of Louisiana. She had a twelve year tenure with Stewart Enterprises working in Internal Audit, and Safety/Compliance. 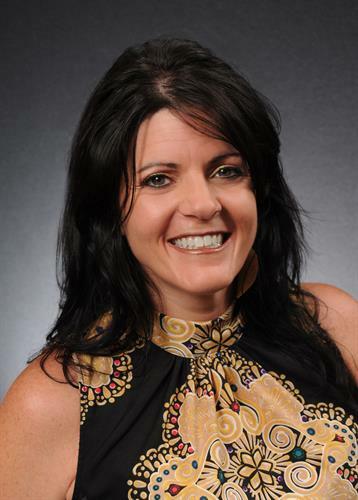 She joined Keller Williams in 2013 and believes in KW values of Faith, Family & Business. Jodi has a passion for helping others. Her commitment to providing exceptional service to her clients is evident, as she has achieved Multi-Million Dollar Producer status each year. She demonstrates leadership in the Market center, volunteers her time to teach and mentor other agents, and serves on the Agent Leadership Council. Jodi currently serves as President of the local chapter of the American Business Women’s Association and is a member of BNI-Phoenix. Jodi enjoys the outdoors, wine education/tasting, & is an avid runner/triathlete.